“Disruptive innovation” has become the goal of many progressive businesses and most start-ups today, especially those driven by Silicon Valley values. The lineup of successful disruptors is a who’s who of business, with both hot brand cachet and cold cash from their mega-profits. Craiglist, Skype, iTunes, Google, eBay, Uber, Tesla and others have captured large markets by re-inventing entire industries. An annual “Disruptor 50 List,” published by CNBC and supported by NASDAQ, ranks their potential successors for investors. 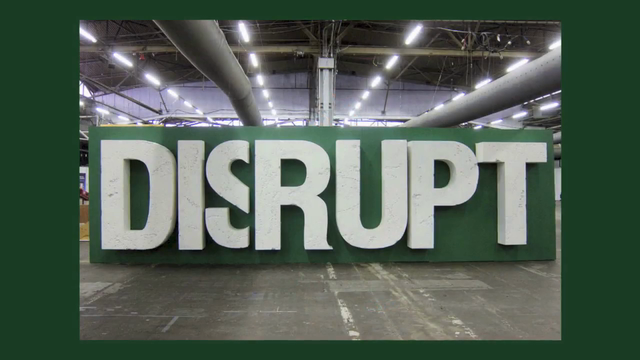 Now, the increasingly rapid pace of change and the amped-up competition are such that even successful disruptive companies think they should double down on the radical strategies that launched them. Airbnb’s Global CMO Jonathon Mildenhall says that the company, which has upended the travel and lodging industry, will be disrupting its own business model, not because Airbnb wants to, but because its consumers demand constant innovation in its products and services. Innovation that leads to radical re-invention of whole business sectors looks to be the prime driving principle for new business models of the future for some time to come.